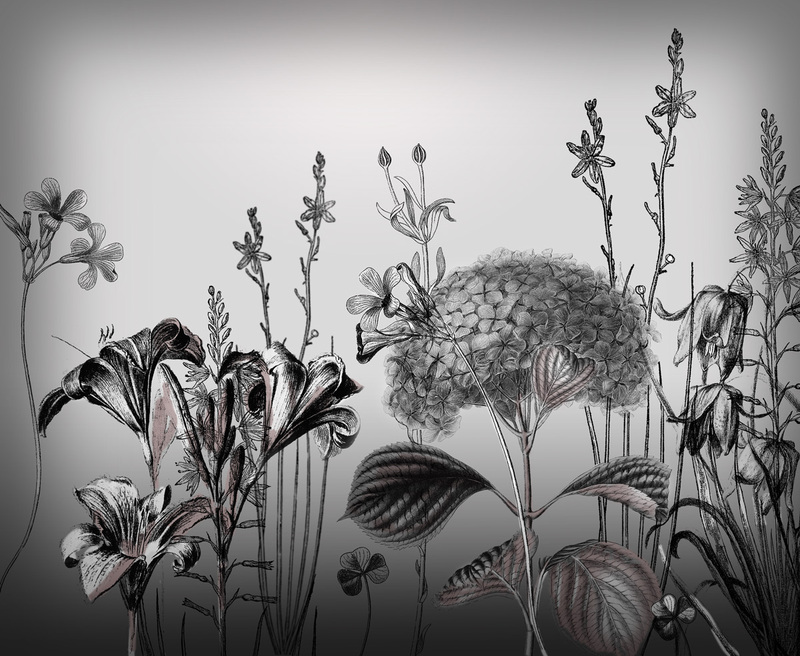 Finally I’ve prepared a huge pack of 24 Hi-Res Adobe Photoshop Flower Brushes. Those Photoshop Brushes are made by me. You can download them and use them for commercial purposes, as well as personal. You are not restricted in how you use my brushes as long as you do not claim authorship, sell them, use them for any offensive or unlawful purpose. Thank you for sharing! It’ll be a joy to play with these too! ok forget that I had them both and was trying to load the wrong set- sorry!! Thank you so much. I love these!!!!! how to use floral brushes in diferent colours? Thank You for such generosity. Your Brushes are fantastic. I am a dress-maker in Victoria, Australia. Would you consider allowing me to use your brushes to make a textile pattern which in turn I can make dresses to sell? BEAUTIFUL BRUSH – thank you for your work. I create labels for honey jars, you allow it to me Your FLOWER BRUSHES to use it for ? Beautiful brushes, thanks so much. I mostly use your brushes for cards. So nice of you to give them away. So beautiful!! Thanx so much! !